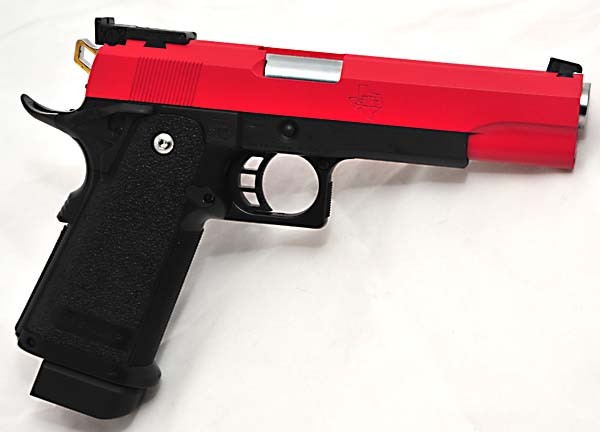 Elite can supply most pistols shown on this web site, these are not spray painted, but Cerakoted, a hard ceramic process which is very tough and much more resisent to scratch's or peeling, to conform to the VCRA. 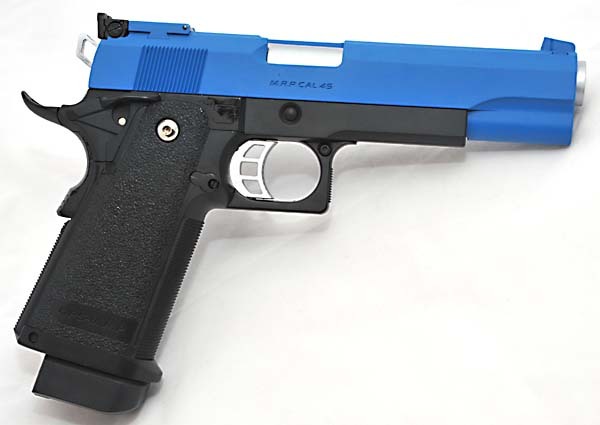 We can offer you pistols in blue and red. Sights will be all black. Prices are from £10.00 per gun. Other colours can be made available. Phone for details. We accept Paypal, cheques, credit cards and most debit cards.